Free fishing clinic at Frenchtown State Park! Montana Fish, Wildlife and Parks can help you get going with fishing on Sunday, July 8th for FREE! I mean, we are in one of the best places in the country…world even….to fish, so why not? 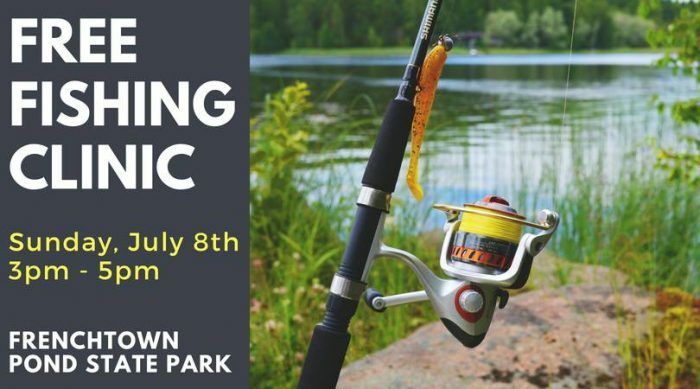 “Spend the afternoon on Sunday, July 8th relaxing, learning and, most importantly, fishing at Frenchtown Pond State Park during our FREE Fishing Clinic. This clinic will be based out of the East Shelter from 3pm – 5pm with an option to stay later. If you’ve never fished before, don’t worry, we’ll teach you. If you have questions, come down and ask them. This clinic is great for all ages and abilities. 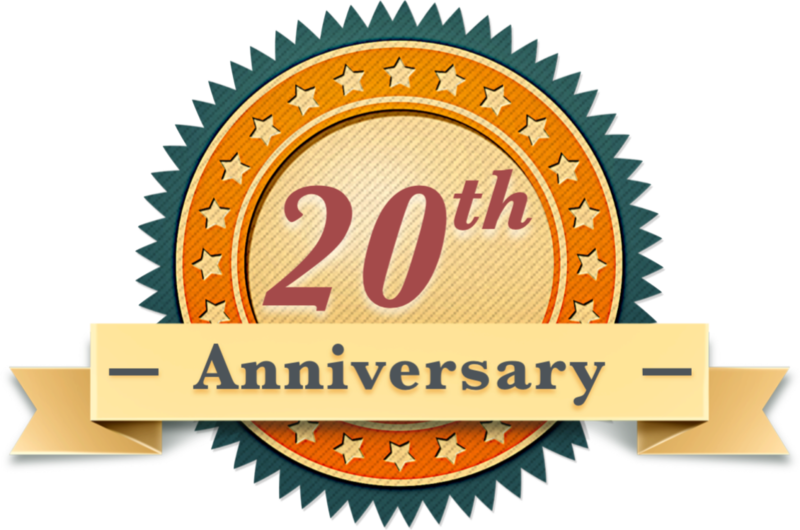 Click the “Get Tickets” button on the event page to RSVP so they have an idea of how many anglers will be there–and don’t worry…it’s free!